Some 2 billion years ago, a single-celled organism in Earth’s primeval ocean engulfed a mitochondrion and a cyanobacterium — and, now able to generate energy and photosynthesize, shunted off to change the world. The ancestor of green plants had begun its journey. 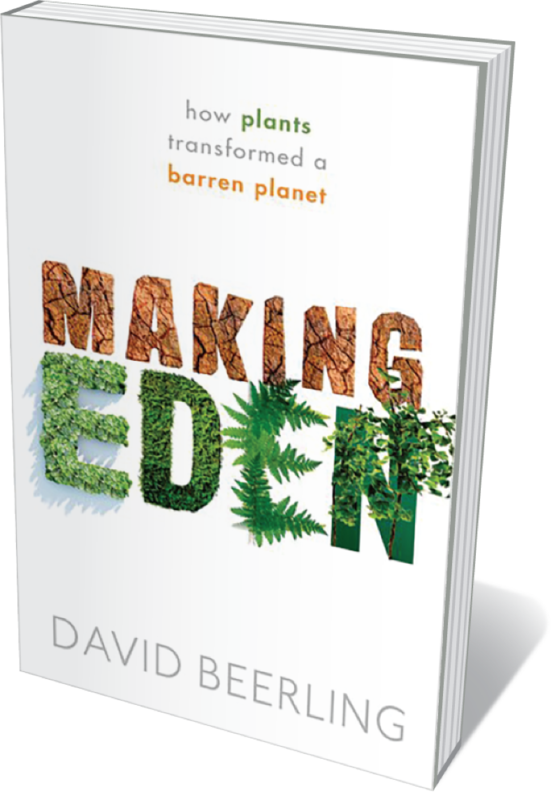 Ferns, forests and grasses ultimately furred our planet’s stony surface, sculpting land and climate and paving the way for animals. This wonderful study by palaeobotanist David Beerling teems with current research on plants’ evolution, genomes and ancient alliances with fungi. A vivid corrective to “deep-rooted zoo-chauvinism” in thinking about life on Earth. 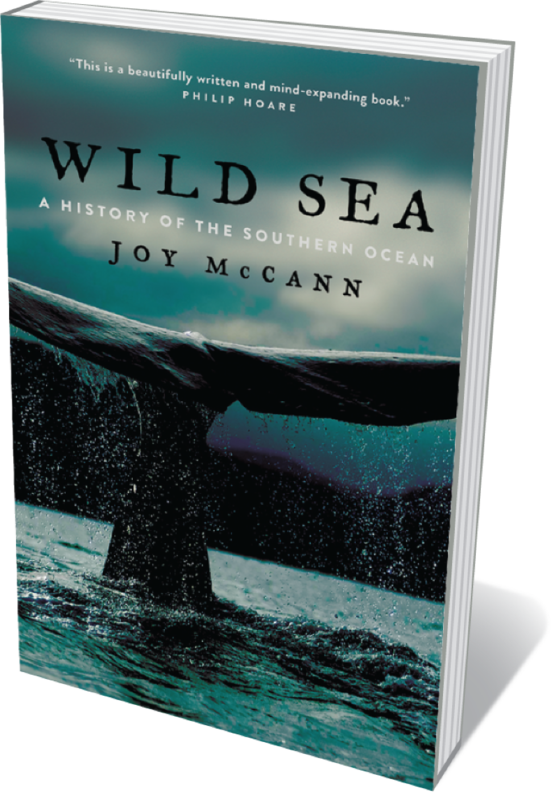 Wilderness seekers will rejoice in this stirring portrait of Earth’s most remote sea: the Southern Ocean. Environmental historian Joy McCann reveals how the vast circumpolar churn of ice, wind, waters and fog flowing north of Antarctica has illuminated understanding of climate change. For centuries, scientists and explorers from James Cook and Charles Darwin to Isobel Bennett have battled ferocious conditions to map the region, probe its weather and study iconic species such as elephant seals, giant kelp and emperor penguins. McCann deftly navigates both natural glories and archival complexities. There was a point four decades ago, writes Nathaniel Rich, when the science on climate change nearly sparked a US energy revolution. A few years after, the seeds of denialism were sown. 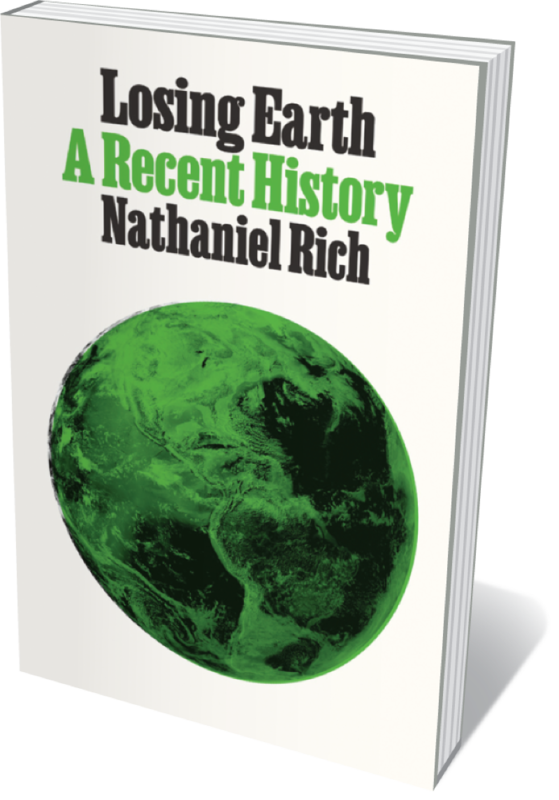 Rich brilliantly relates the story of how, in 1979, a loose alliance — including environmental lobbyist Rafe Pomerance, climate researchers Gordon MacDonald and oceanographer Carl Wunsch — alerted policymakers to the existential threat, only to see climate treaties fail in a welter of ‘profit over planet’ a decade later. An eloquent science history, and an urgent eleventh-hour call to save what can be saved. Flummoxed by a fiendish card trick? You’re not alone: magic continues to astonish many, well into adulthood. 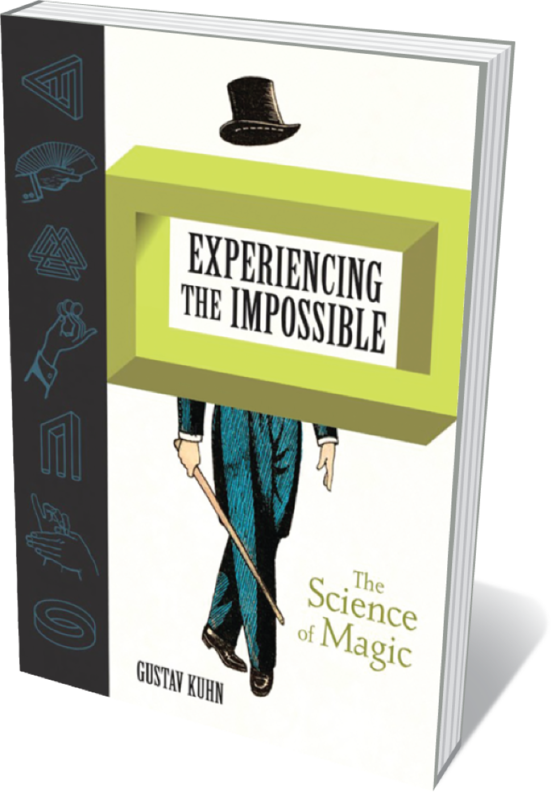 In this absorbing study, psychologist-magician Gustav Kuhn reveals that magic creates cognitive conflict, so that perceiving an ‘impossible’ event bewitches us. He trawls its history (from Jean-Eugène Robert-Houdin’s astounding 1840s ‘ethereal levitation’ trick to stage hypnosis); shows how the misdirection of attention, say, plays with the peculiarities of our visual systems and memories; and proposes a science of magic. A fascinating foray into the subtle mechanics of creating wonder. 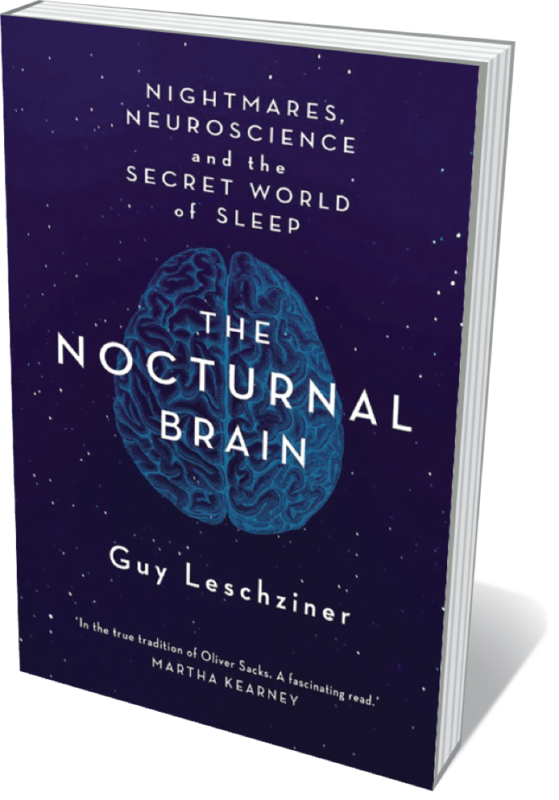 Consultant neurologist Guy Leschziner specializes in sleep disorders: lucid dreaming, narcolepsy, insomnia, sleep paralysis and other conditions sparked by neurological, environmental, genetic and psychological factors. With compassion and acuity, he delves into patients’ nocturnal hallucinations, out-of-sync circadian clocks, and even episodes of driving during slumber. He explicates the known science, and discusses theories and treatments critically, but this is a narrative that inevitably circles back to the heavy human cost of lost sleep and disrupted dreams.